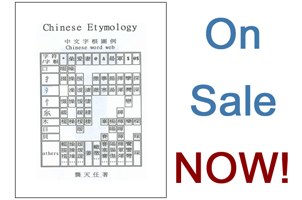 Learn Chinese faster than ever before using the tested and approved new method, Chinese Etymology. 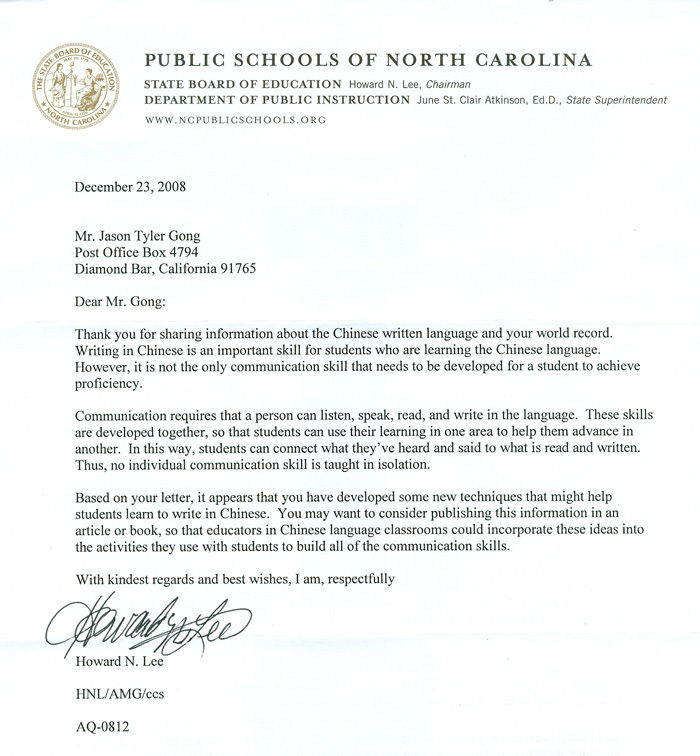 From April 3, 2008 to June 17, 2008, Jason Tyler Gong showed the world that the ability to read and write Chinese can be acquired in less than three months! 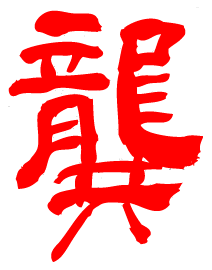 This earned him the world record for the fastest person to ever learn to read and write Chinese. Jason has undergone several tests that ensure he is not a fluke genius and does not have a photographic memory. 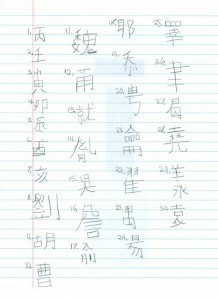 His secret is the new book Chinese Etymology that he used during his study and his promise is, if he could do it, so can you! Please take a look at the changes we have made to the website. The top menu now links to more of the site’s internal pages by group. 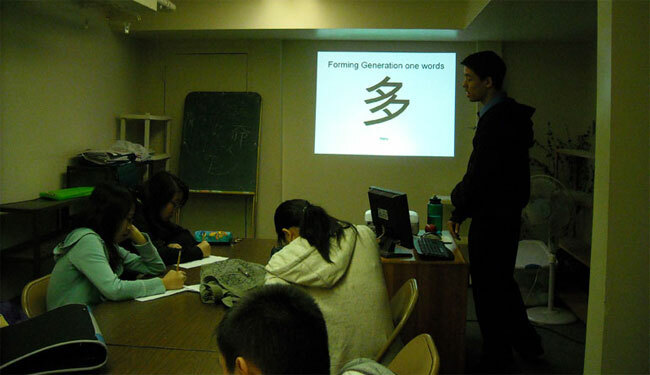 Some questions and comments about this World Record were discussed at some discussion forums. We are answering some of them here.